Calling all you guys running low on hand soap! 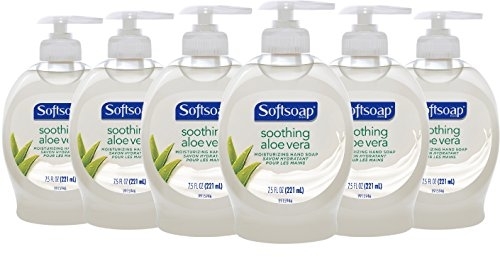 🙂 Amazon is offering the lowest price to date on the highly reviewed Softsoap Liquid Hand Soap, Aloe – 7.5 fluid ounce (Pack of 6) for $5.94 (reg. $8.58). 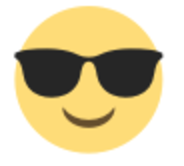 Save up to an extra 15% off if you checkout via Subscribe & Save making the price as low as ONLY $5.05. That is just 84¢/bottle shipped!